Since 1958, Bishop Shanahan High School has educated young men and women to emerge as confident scholars and able leaders. This is achieved by a well-designed academic program of rigorous courses that promote critical thinking, collaboration and innovation. Learn more about the BSHS Academic Program. Shanahan students are encouraged to explore a wide variety of interests and extracurricular activities. Athletics, fine arts, robotics, forensics, and student government are just a few of the many opportunities that make the high school experience unique for every student. This is a community that has something for everyone! Learn more about BSHS Student Life. Shanahan students are socially responsive, ethical Christian people, who embrace a commitment to serving others as a result of their formation as "People of God and People for Others." Christ-centered values unify the school community and empower Shanahan students to confidently meet the challenges of a world rapidly evolving. Learn more about BSHS Ministry. May 12 at 1:15 PM - Jazz Band performance at Reading Fightin Phillies. Click here to purchase tickets by May 5th. Get ready to guess who is in the Shanahan Eagle costume THIS FRIDAY, April 26th – Shanahan FUN(d) Day! Be part of the fun by following the clues on our social media pages. The next Bishop Shanahan Parents' Association General Meeting will take place on Monday, April 29th at 7:00 PM. All are welcome! Guest speakers will share information about teaching teens to drive safely and what parents need to know about insuring teen drivers. Join us for a Wine & Cheese Event on Tuesday, May 21st at 7:00 PM in the BSHS Media Center. Learn how you can designate your PA taxes to Bishop Shanahan High School! RSVP to tkyle@shanahan.org. All are welcome! 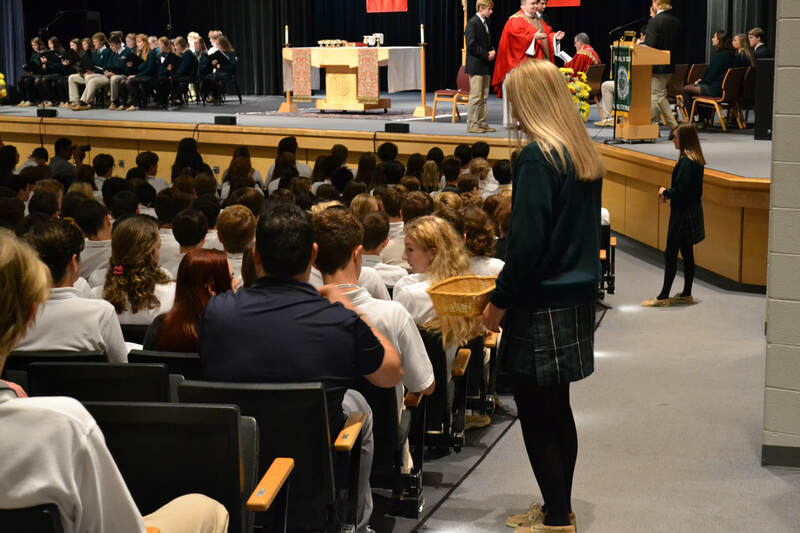 Bishop Shanahan High School, a Catholic co-educational secondary school of the Archdiocese of Philadelphia, committed to sustaining excellence, provides a strong spiritual life, along with challenging academic and rich extracurricular programs. A strong witness to Christian values and commitment to academic rigor and integrity prepare all students to be critical thinkers and moral stewards in a rapidly evolving global environment.